Canterbury farm stays in New Zealand can be found on farms and homesteads in beautiful spots throughout this majestic area in the South Island with huge panoramas of snow-capped mountains, undulating pastures, beautiful coastlines and tranquil bays. It is a place where you will definitely experience the 4 seasons, and the Canterbury region incorporates Christchurch, Kaikoura, Hanmer Springs, Timaru, Lake Tekapo, Methven and Darfield. Farm stays in general offer budget farm holidays in New Zealand. New Zealand vacations don't have to strip the budget when you stay at farm accommodation. Christchurch has over the last couple of years been victim to several earthquakes which damaged a lot of buildings, including the beautiful old cathedral. However, despite this, Christchurch is an attractive capital city of Canterbury NZ which includes the Avon River, down which you can punt. Christchurch contains one of the two main international airports in the country, and is connected via a tunnel to a seaport at Lyttelton on Bank's Peninsula. 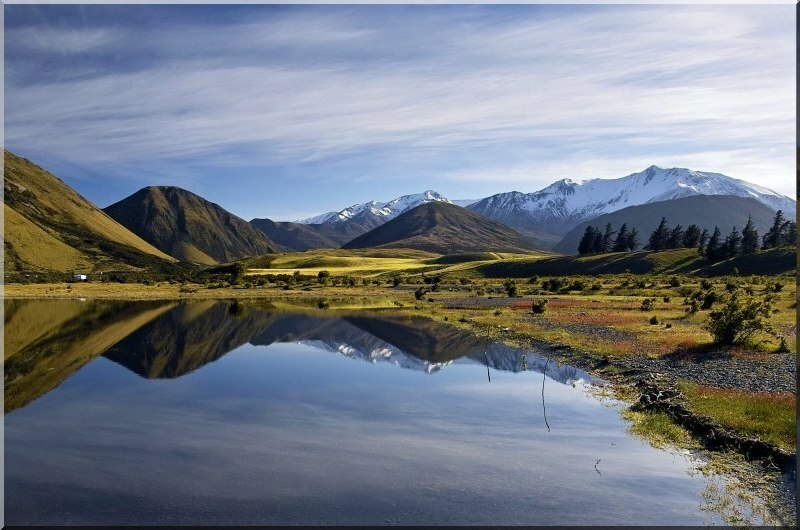 It is widely regarded as the Gateway to the South Island and is the perfect to be based for a New Zealand farm holiday. Kaikoura, which in Maori means "A place for eating crayfish", is where the mountains meet the sea and lies 180 km north of Christchurch. Here you can see southern fur seals, swim with dolphins and view sperm whales throughout the year. There are many whale watching tours to go on, and well worth the trip as they are well-organized and there is a wealth of marine life to see on the way. Farm stays in Canterbury New Zealand here would provide you with lots of sight-seeing opportunities and a great area for visiting nature close up. Canterbury farm stays in New Zealand can also be found around Hanmer Springs, just a 90 minute drive north of Christchurch. In this area you can find all sorts of activities like skiing in the winter, when the area is blanketed in snow, mountain biking, forest walks, river rafting and bungee jumping. In the fall it is still beautiful with bright hues of autumn shades of russet reds, oranges and yellows. And in the spring the pastures are carpeted with daffodils and other spring bulbs. Hanmer Springs has been awarded several tourism awards, making it a 'must' on your travel itinerary, no matter what the season. Just north of Christchurch, a 40 minute trip will take you to the Waipara Valley. Now, if you are looking at Canterbury farm stays that are nestled among wine estates than the Waipara Valley is for you. Home to vineyards and wine makers, where you can try the local wines through the many cellar doors in the area. Some vineyards can only be visited by appointment. Others participate in two programmes; one is the "Summer Wine Trails", where vineyards are only open during the summer months, and the "Winter Wine Trails" where selected vineyards are open all year round. Step back into New Zealand's past at Akaroa, Canterbury's oldest village. You will be exposed to Maori, whaling, French and British history. Be sure to stop off here at Barry's Bay Cheese Factory for some delicious New Zealand farm cheese. South of Christchurch lie the Ashburton and Timaru districts. The Timaru district is an area of rolling green hills, lush pastures and pristine rivers. Just when you think that there couldn't possibly be more to see when you take up your Canterbury farm stays we have saved the best for last, the massive Southern Alps and the famous Arthur's Pass. The Alps are the backbone of the area and they can seen for miles, covered in thick snow in winter, and in spring the snow still lingers. Picture courtesy of Peter Bray - the Alps in Canterbury with snow. These Alps are home to many glacial lakes and alpine flowers. They are a truly spectacular range and completely dominate the landscape. It is not just a place to ski, but a wonderful place to go walking and exploring. Take a trip through Arthur's Pass National Park, and if you want to be delighted for more breathtaking beauty, then take the road from Christchurch to Greymouth, a trip which traverses one coast to the other. If you are booking Canterbury farm stays during winter, then it is time to hit the ski fields. One for the more adventurous skier is Craigieburn Ski Field in Canterbury NZ. But be warned, this is not a ski field for the faint hearted. This ski club still uses nut cracker tows and was once called 'the most extreme ski field in the southern hemisphere' by Glen Plake, who is one of the world's best skiers. Have we been able to entice you to come to Canterbury NZ for your farm holiday? Have a look at our farm accommodation below to see what we have to offer. If you are looking for a rural service in the area, we hope that you will find what you are looking for. If you are owners of any Canterbury farm stays in New Zealand that you would like to showcase visit our farm photos. You can upload a picture and brag a little. We don't mind! However, if you would like to add your advertisement of your farm stays here, then have a look at our page on Advertise your Farm for more details. 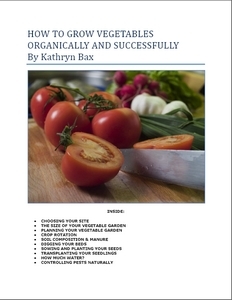 We have lots of pages where you can contribute to throughout this homesteading website. We love hearing from our readers, and hope you will be one of those we hear from too. Look around our homesteading website. If you have anything to add to this page on Canterbury, New Zealand of your own, please submit them. All you need to do is type and submit. We will do the rest!